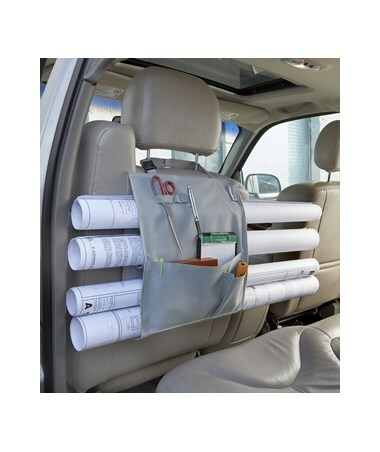 The Adir Car Plan Holder with Pockets is a convenient car storage for files, blueprints, and other large documents. This holder is placed over the headrest of the front seat. It includes four-inch slots that can hold six-inch diameter plans. 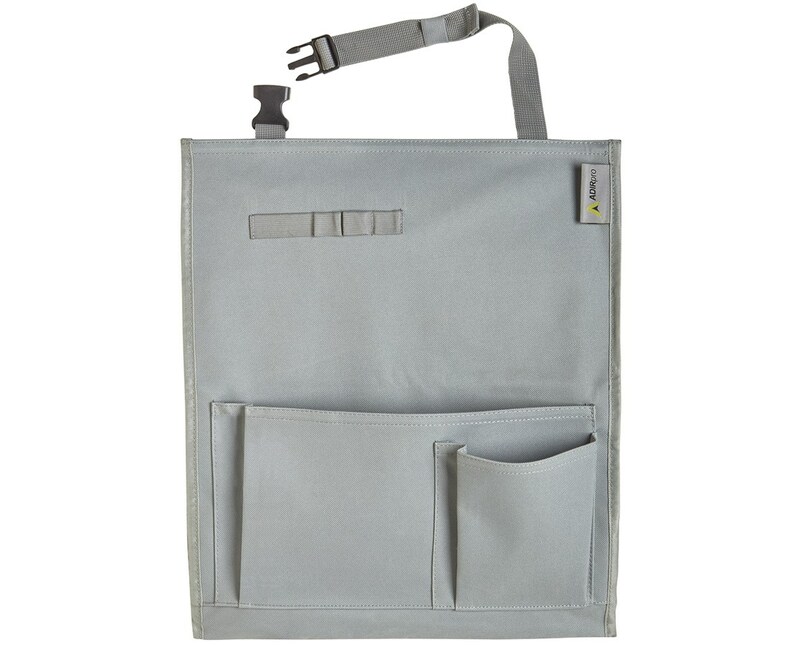 This 0.95-pound car plan holder features a front pocket that includes one big pocket for a note pad, one small pocket for a small pad or field book, and an organizer strap for pens, markets or any other small items. 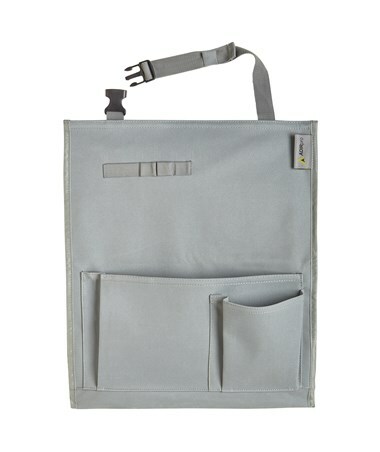 Made of 600D polyester material, this holder is durable and long-lasting. In addition, it will keep the vehicle clean and will keep files from being damaged while in transport.